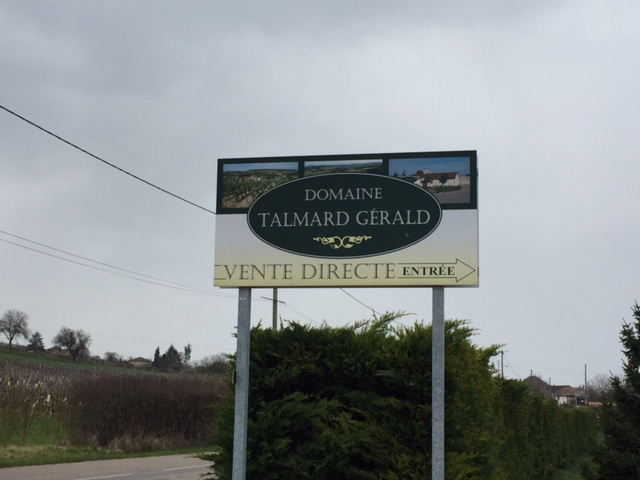 The Talmard family has been growing wine in Mâcon through successive generations since the seventeenth century. 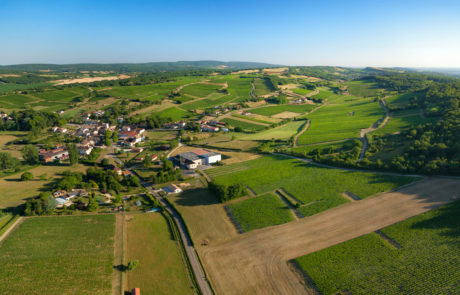 The family estate in its current form boasts a surface area of thirty hectares sitting on clay-limestone soil in the high-quality communes of Uchizy and Chardonnay. 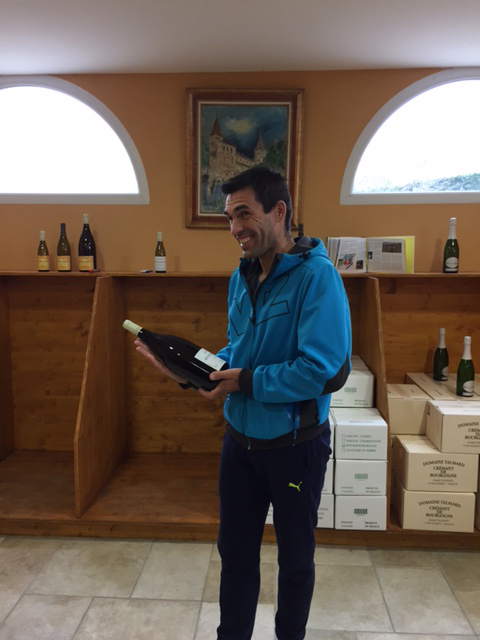 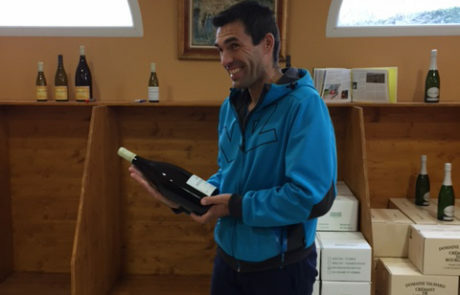 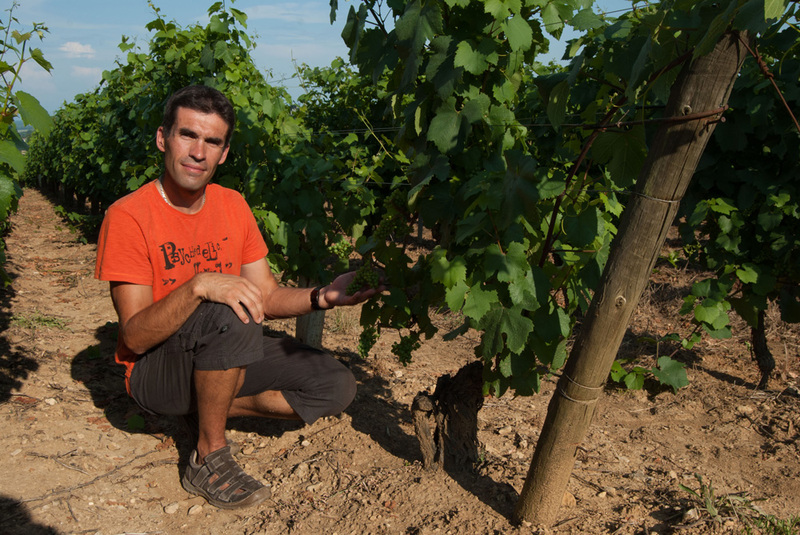 The young Gérald Talmard now runs all aspects of the property, and his farming and winemaking techniques are ancestral and natural. 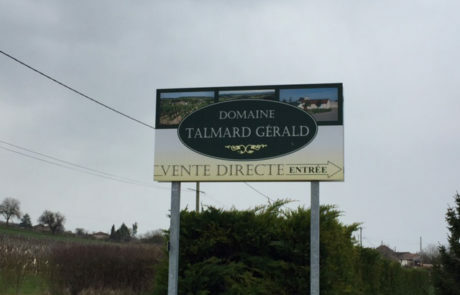 The big difference here in comparison with other top producers in the appellation is that Talmard picks his fruit slightly earlier for a brighter, fresher backbone to what are grapes that already show deep, rich fruit expression.